From Tuesday to Sunday, and holidays. Schedules adapted according to the visitors. From Tuesday to Sunday, the thematic routes on Saturdays morning. Special schedules for groups. It is necessary to confirm assistance in advance. 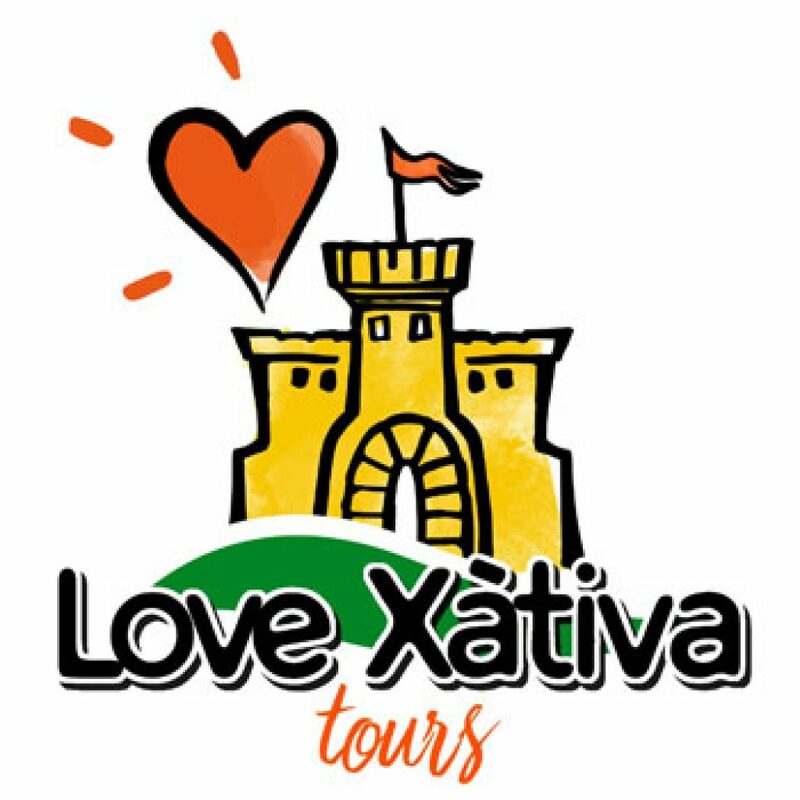 Love Xàtiva Tours organizes generic routes, like the panoramic of the city and the visit to the Castell. 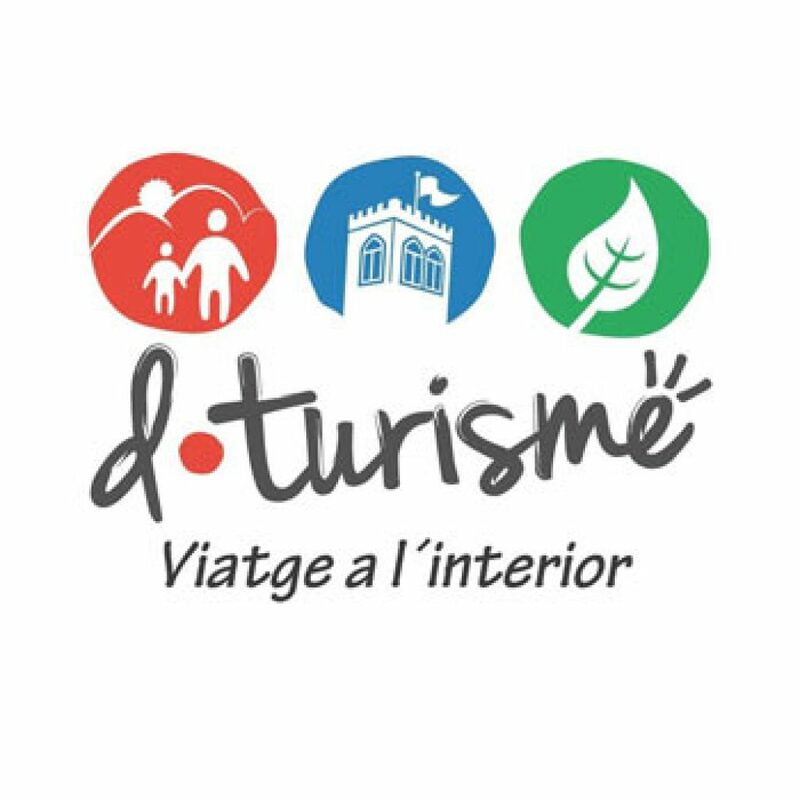 Also suggestive thematic routes: the Xàtiva of the three cultures (Muslim, Jewish and Christian), the walled city of Xàtiva, the slope of the Castell, the city of the Borja, the fire of the city, the natural park of the Black Cave. There are special routes for school groups, universities, companies or associations. Schedule on request of customers, with prior reservation. 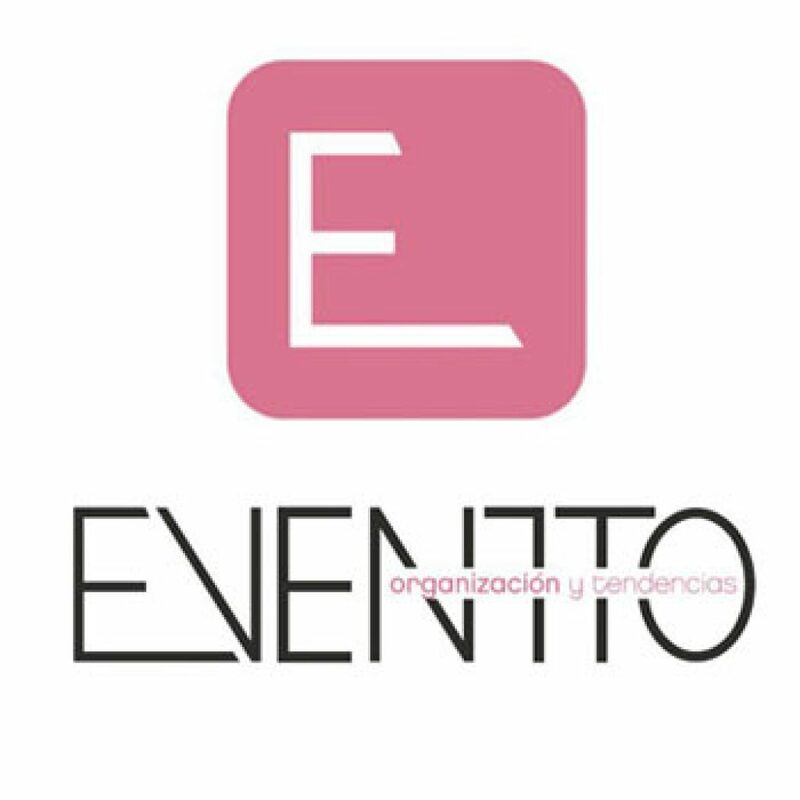 Eventto Fusion organizes all kinds of tourist and socio-cultural activities. Among its thematic itineraries in Xàtiva are: the Borja, monumental Xàtiva, the Castell, fountains, Jaume I and the devastation following the burning of Xàtiva City. They also prepare fun and cultural activities for schoolchildren each month coinciding with an important holiday or date. We also organize activities such as excursion and guide tours. Tuesdays to Sundays, morning or afternoon. 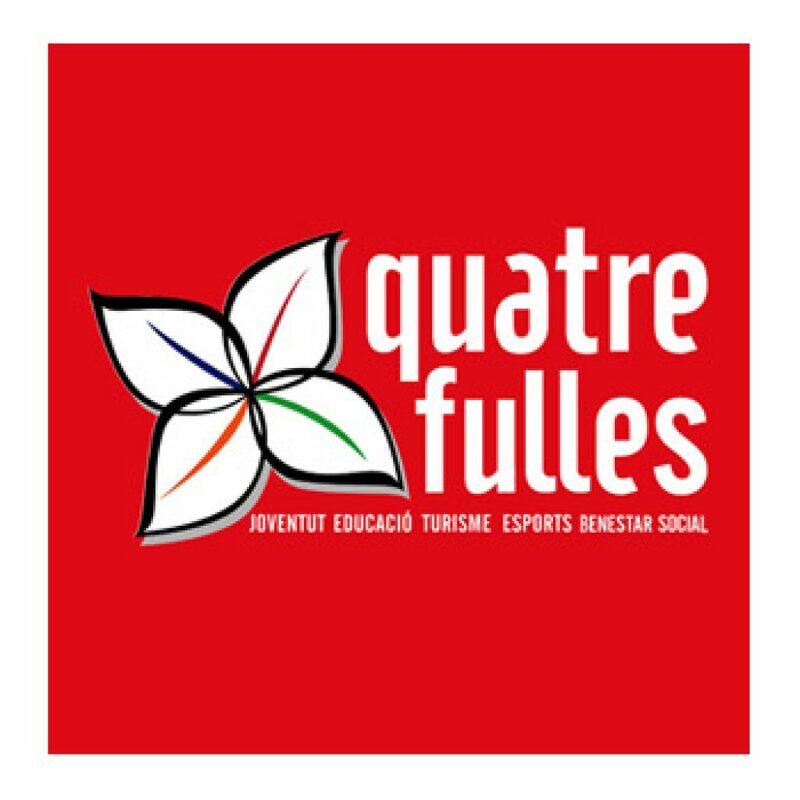 Quatre Fulles has more than 20 years of experience in the fields of Tourism, Education, Sports, Youth and Welfare. 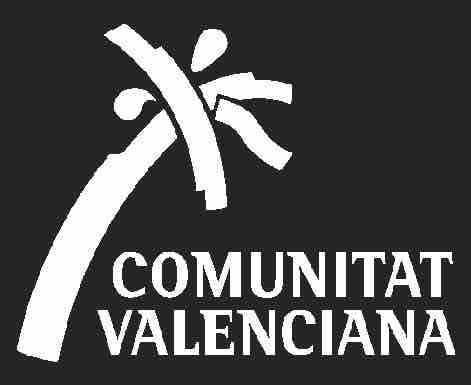 We organize trips around Xativa’s Old Town, including Fine Arts Museum, and also, specific trips and routes: The Siege of Xàtiva, The Fountains, Black Xàtiva… One of our specialities is scholar groups.